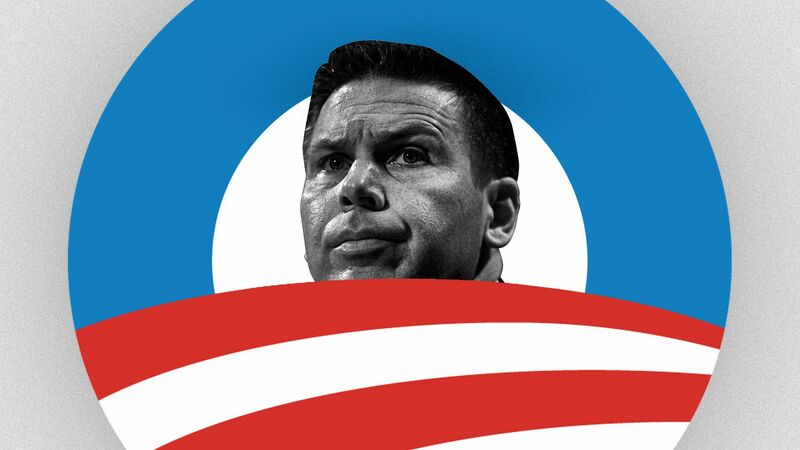 Trump on his future DHS head Kevin McAleenan: "He's an Obama guy!" Behind the scenes: Nielsen was trying to explain the chaos at the border. House Speaker Nancy Pelosi kept interrupting her, saying she thought the Trump administration was manufacturing the crisis and distorting statistics, according to four sources who were in the room. So Nielsen, visibly frustrated with Pelosi, turned to Kevin McAleenan, then the head of Customs and Border Protection (last week, Trump gave him her job). He was sitting along the wall with the other staff, behind the main table. Editor's note: This post has been corrected to reflect the fact that McAleenan was the commissioner of Customs and Border Protection (not Nielsen's deputy).